As many as 2,400 more bank branches could be closed in the coming years, putting 12,000 people at risk of losing their jobs, a study suggested today. Britain’s banks could provide ‘effective nationwide national coverage’ with just 600 branches each, according to research commissioned by the Nottingham Building Society. 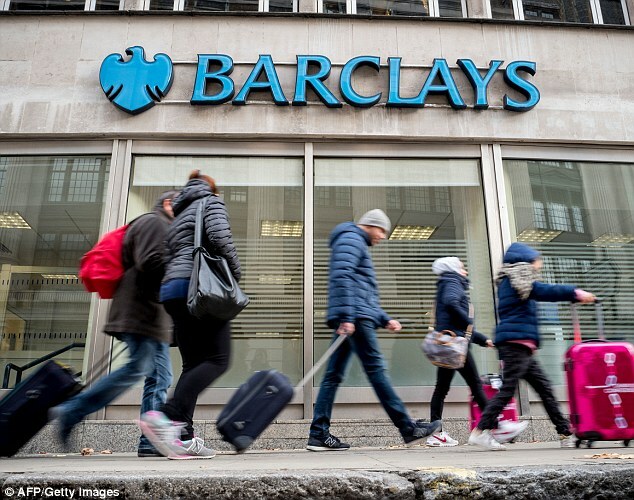 Analyst David Black of DJB Research said that 2,400 branches would represent a quarter of the branches of big names including Barclays, HSBC, Lloyds, Natwest and RBS. Mr Black said some existing branches could be reduced in size, have cashiers removed and coffee shops added in a bid to boost footfall. Branches would start to resemble a ‘convenience supermarket-style’ setting, where customers serve themselves when paying in cheques or managing savings accounts. Recent research by consumer group Which? suggested bank branches are being closed at an ‘alarming’ rate. The findings by Which? revealed that between the start of 2015 and the end of 2018, 2,868 branches have closed or are scheduled to do so. This means around 60 branches are closing every month. 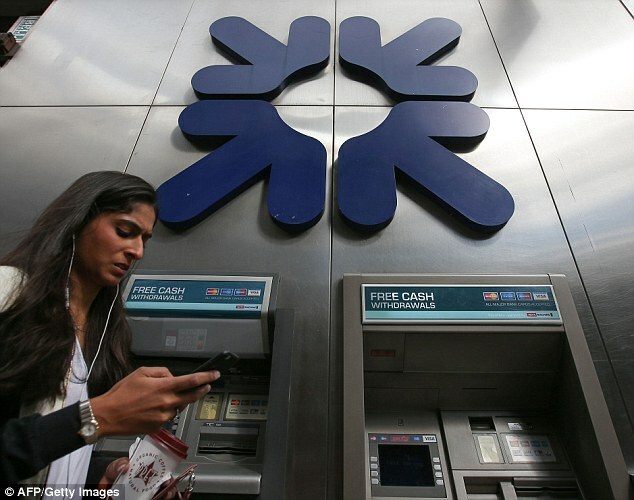 He added: ‘There is little doubt that more bank and building society branches will close – this is inevitable as the way people manage their money is changing. 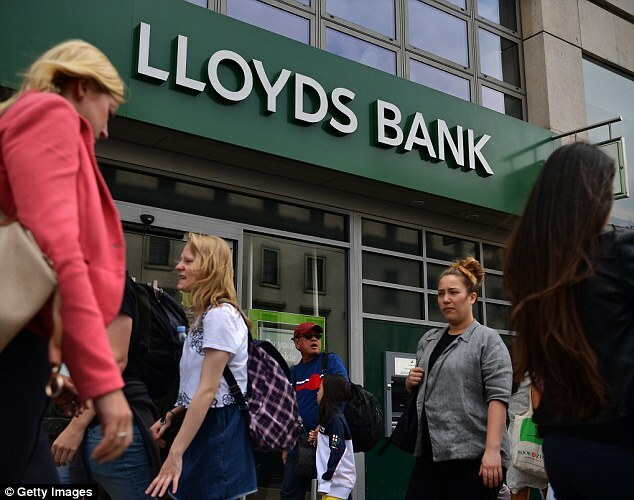 Earlier this year, Lloyds announced plans to close 49 branches across its Lloyds and Halifax brands between July and October this year, adding to 100 branch closures announced last year. The findings by Which? revealed that NatWest has closed the most branches in recent years, with 638 having shut, or being scheduled to close by the end of 2018. He pointed to his own bank, which he said has ‘reinvented’ its proposition to offer services ranging from financial advice, whole of market mortgage comparison, savings accounts and estate agency services at select branches. The move has boosted footfall by 10 per cent, Mr Marlow said. The rise of online and mobile banking have been key drivers behind banks’ decision to close branches. 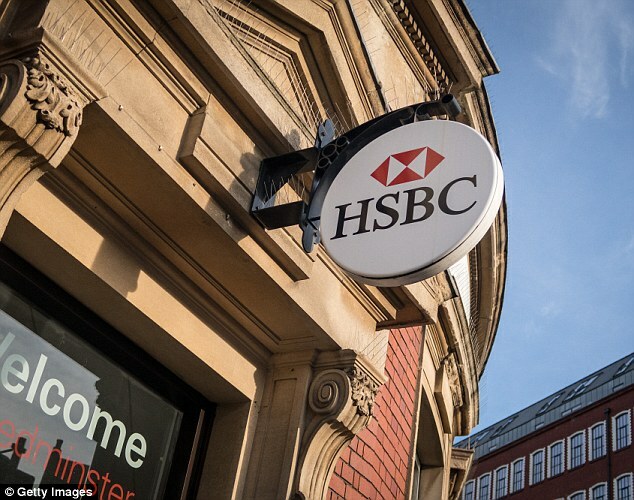 HSBC said the rise of online banking meant it had seen its in-branch face-to-face transaction numbers fall by half over a five year period. Around one in four people surveyed by Nottingham Building Society said they would suffer from ‘financial exclusion’ if their local branch closed, resulting in restricted access to advice, services and financial products. Forty per cent of people surveyed who already claimed to suffer from financial exclusion said a branch closure contributed to their circumstances. 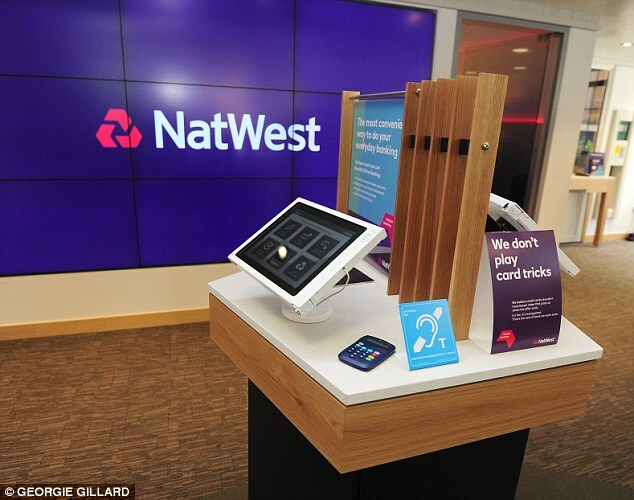 Kevin Roberts, a director at Legal & General Mortgage Club, said: ‘As more and more branches close, reduced access to face-to-face advice is clearly becoming a growing issue. ‘Particularly for those who pop down to their local branch as part of their financial routine, who are they going to rely on now?